We have a Brand NEW Challenge for you! For this next Challenge, we encourage you to break out any "IN SUMMER" stamps or images. Lots of things can come to mind, summer fun, the beach, vacation, camping, anything "In Summer." and paired it with a FUN sketch by Lori Tecler of the Seize the Sketch Team for this card. Also "FLIPPED" this sketch at SEIZE the Sketch! Paper Crafting Challenges Design Team! Kimberley it is an amazing good card ! Like the bright colors ! So CUTE, and I love that sketch turned on its side!! Super cute card Kimberly. Love the bright colors and the bow. Like the design and bright colors! Love the colors and feel of this card Kimberly. Nice. Love your coloring on those adorable suits and that bow is fabulous! 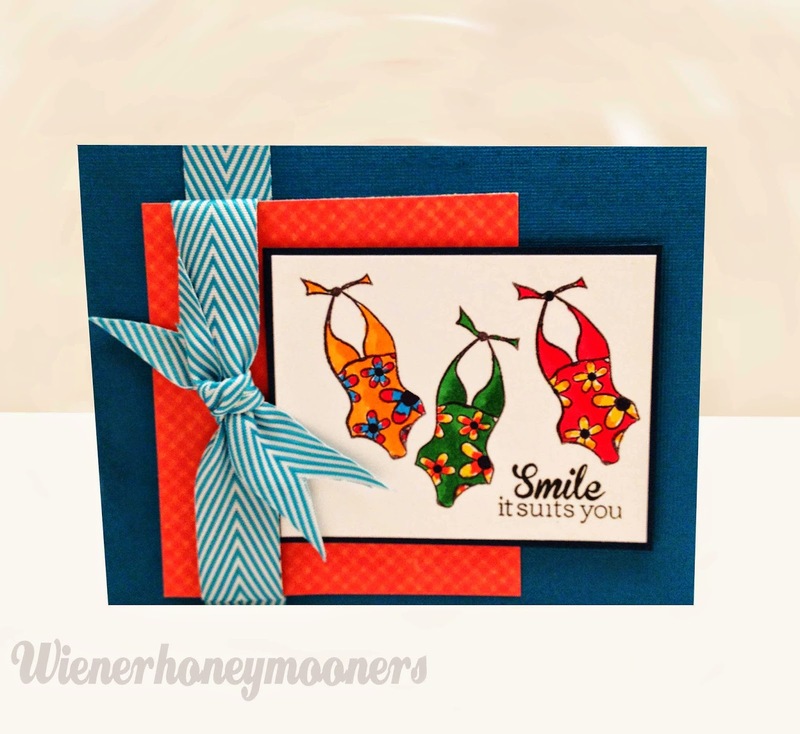 Love the way you flipped the sketch and your card is adorable! Love the swimsuits! Great card Kimberly! Thanks for joining us at Seize The Sketch. you are way to nice to me! Love this card and was so tickled to get it in the mail! Thank you! Love your cute bathing suits and the bright summer colors!! 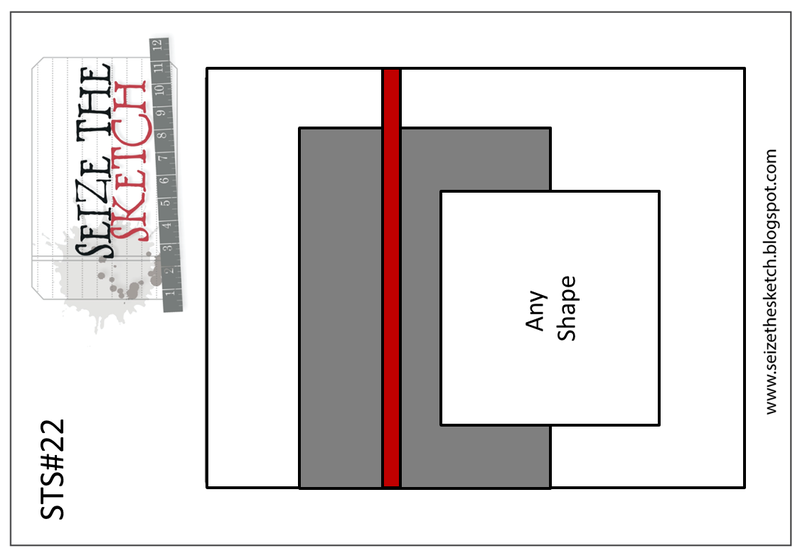 Great use of the Seize the Sketch challenge as well - tfs! love the fun swimsuits :) Thanks for joining us on Seize the Sketch!! Too fun! Love the bright colors of the swimsuits. Thanks for joining us at Seize the Sketch!